2014, on reflection, will be remembered as the year of Real Madrid’s elusive Décima, a rather unexpected German World Cup win and another Premier League success for Manchester City. Familiar faces such as Cristiano Ronaldo, Thomas Muller and Yaya Touré enjoyed another year of medals, accolades and the adoration of their fans and countrymen. With 2015 just around the corner, we take a look at five players who look set to make 2015 the year in which they catapult themselves into the limelight. Whether they may make their big move or enjoy their first taste of success; 2015 could be a defining year for these five youngsters. 21-year-old Baggies striker Saido Berahino, has enjoyed a frantic 2014, becoming a star-man for Alan Irvine’s side in a challenging first-half of the campaign. The young Burundi-born England under-21 international has netted seven goals in eleven Premier League ties – accounting for 54% of the total goals scored this season by the Midlands side. 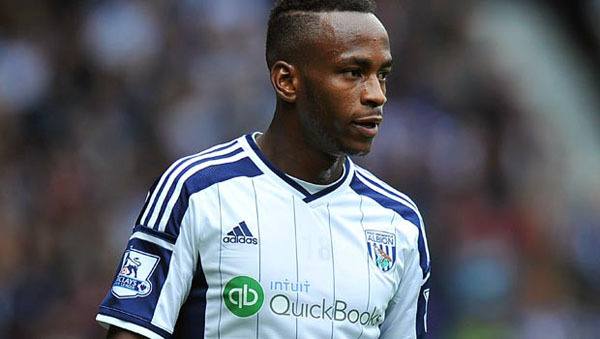 That record has made West Brom a tempting option with Betfair for a top ten finish, while Berahino himself has been called up to the England senior squad for the Euro 2016 qualifier against Slovenia and the friendly with Scotland. His club is acutely aware of the ability and potential of the forward, opening talks with the youngster over a new contract amidst interest from Liverpool and Tottenham. 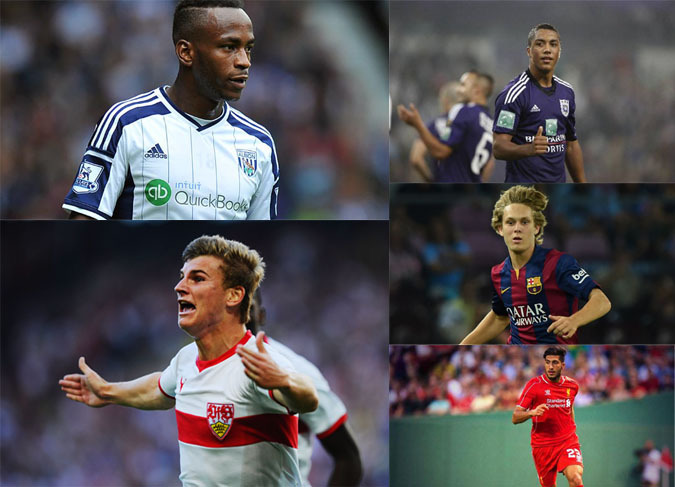 2015 will be a crucial year for the striker, whether it be in the Midlands or further afield. 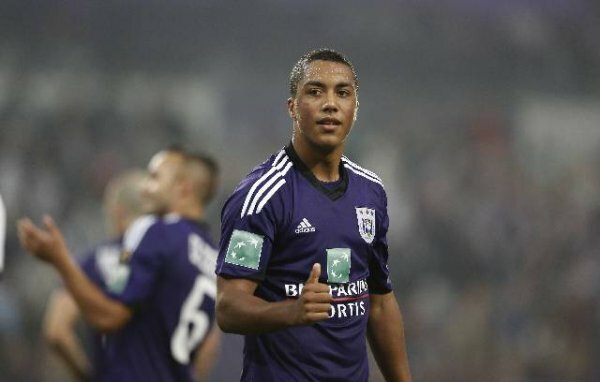 Versatile midfielder Youri Tielemans looks set to be the next young talent to emerge from the impressive Belgian youth system. Earlier this season – at just 16 years, four months and 25 days, Tielemans made his Champions League debut for Anderlecht becoming the third youngest player in the competition’s history. Despite only making his league debut three months earlier, the remarkable rise to prominence of the versatile midfielder may take the average fan by surprise but interest in the player’s signature is already intense. Manchester City looked set to add to their Belgian contingent with the help of captain Vincent Kompany, however the move was blocked by the youngster’s parents in the summer. Whilst a few more years in the Jupiler League may be more prudent, clubs from across Europe will continue to watch with interest as the potential of the 16-year-old is revealed. 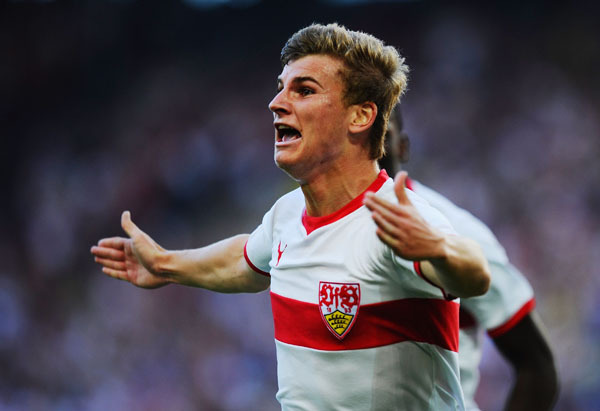 Another home-town hero is turning heads in the Bundesliga with striker Timo Werner continuing his ascent into the Stuttgart first-team this campaign. Despite sitting at the foot of the table, Werner offers hope to the Swabian side’s loyal supporters and he is already the youngest ever player in a competitive game for the 2007 Bundesliga champions. Following the 2014 World Cup success, Miroslav Klose’s retirement leaves a significant gap in the national side. Whilst the likes of Marco Reus and Andre Schurrle look set to fill the void, Werner knows that a strong 2015 could see him break into the youthful international set up ahead of Euro 2016. 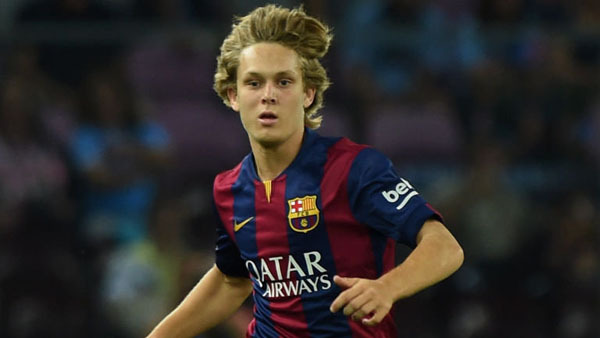 Barcelona’s La Masia is reputedly one of the best youth systems in modern football however 1 B8-year-old Alen Halilovic looks to have skipped the elite prep school after his arrival earlier this year from Dinamo Zagreb. The teenager used each of his pre-season opportunities to prove to coach Luis Enrique he can become the next superstar in a side laden with quality. Catalan giants Barça seldom hesitate to throw in their youth talent and the youngest ever debutant in the Croatian senior side is likely to outgrow the ‘B’ team and could be playing alongside Iniesta, Neymar and Messi as early as 2015. 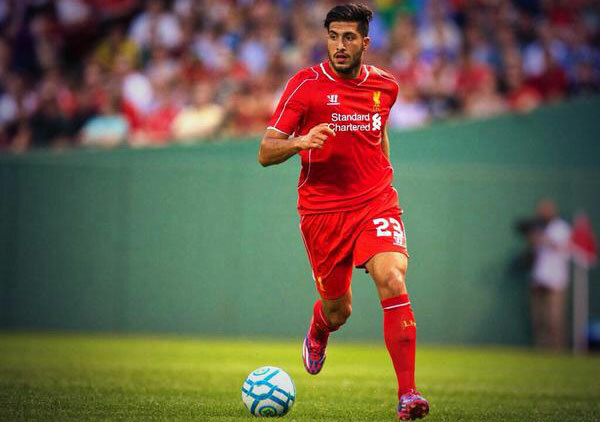 After spending a reported £10 million on 20-year-old Emre Can, Liverpool fans rightly expected a star ready to slot into their side that was ready to challenge for the title. Despite a deflating start to the campaign, in Emre Can the Merseyside club have a powerful midfielder who has all the attributes to become a top-class Premier League player. With Steven Gerrard at 34, Can has the potential to both learn from and step into the shoes of the club captain in 2015. The German Under 21 international offered a glimmer of hope in a disappointing home defeat to Chelsea, grabbing the opening goal of the match.